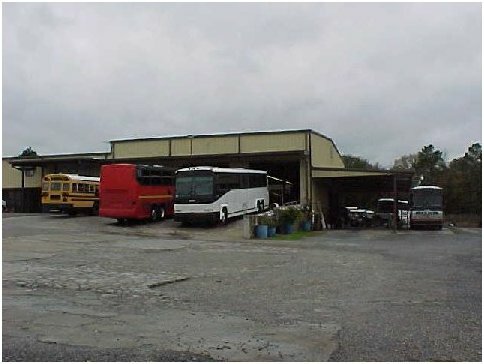 Lewis Bus Lines Parts and Service Department is ready to serve you 6 days a week. 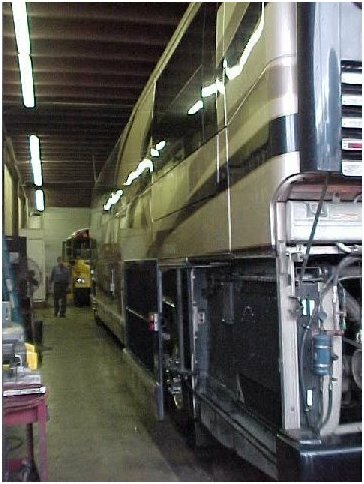 We do cleaning and coach servicing, and minor or major coach repair. 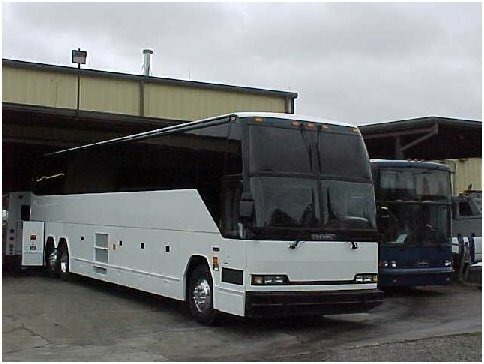 Parts are available for MCI or Prevost buses. Point of contact for parts and service is Joey at (706) 792-1800. 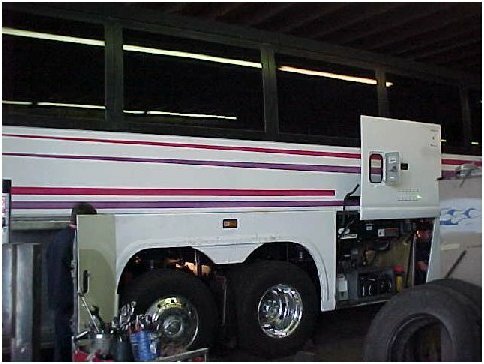 Service includes: Oil Filter and Oil Changed, Fuel Filter Changed, Greased and Inspected. Other items noted on inspection will increase cost of service if customer desires the items repaired.